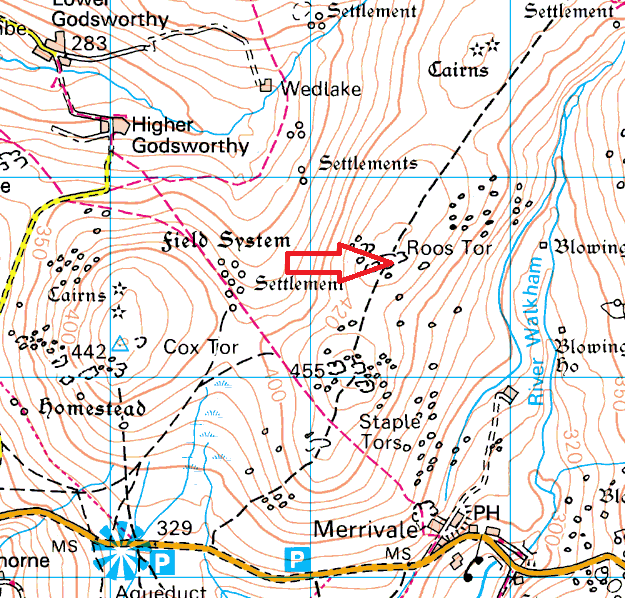 Roos Tor is the odd tor out in a line of four that includes Little, Mid and Great Staple Tors before finally reaching Roos Tor. 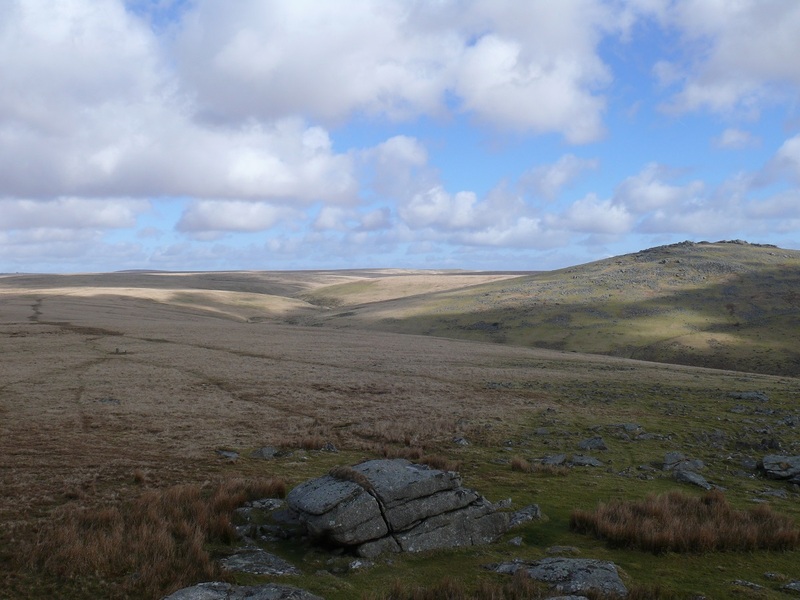 The views from this tor are fantastic whether looking northwards towards White Tor and Tavy Cleave. Or west over the River Walkham to Great Mis Tor, or finally to the south and the twin stacks of Great Staple Tor. This tor is a great place for a lunch or brew stop. 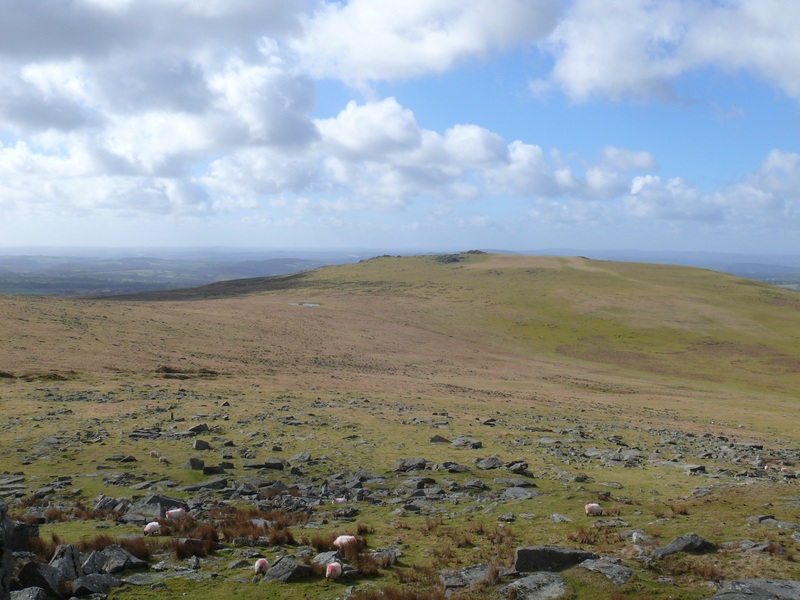 Including Roos Tor in a circular walk that includes the Staple Tors and Cox Tor, starting from the car park at the top of Pork Hill is a great way to spend a few hours. 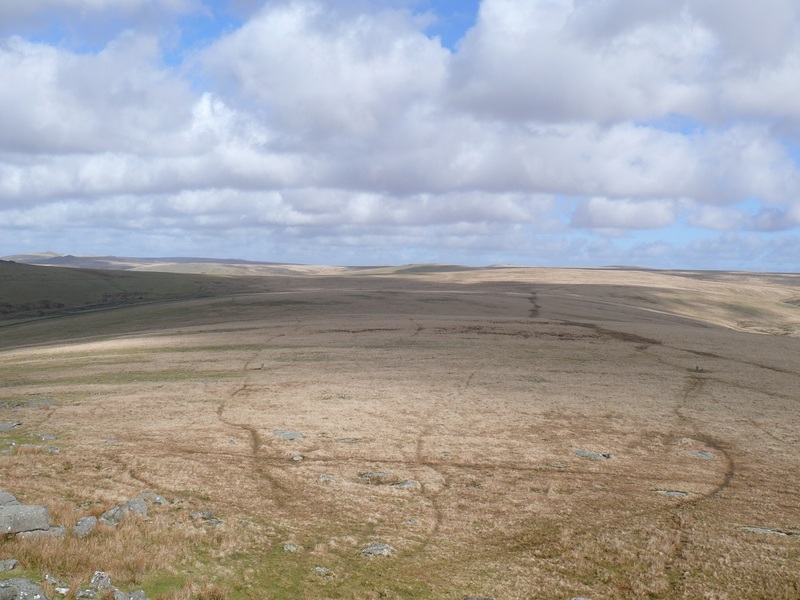 The Merrivale military firing range is a mile or so north from Roos Tor and there is a military flag post on the top.